Well it’s that time when you need something special to say a big thank-you to a very important person in your life – your Mum on Mother’s Day. 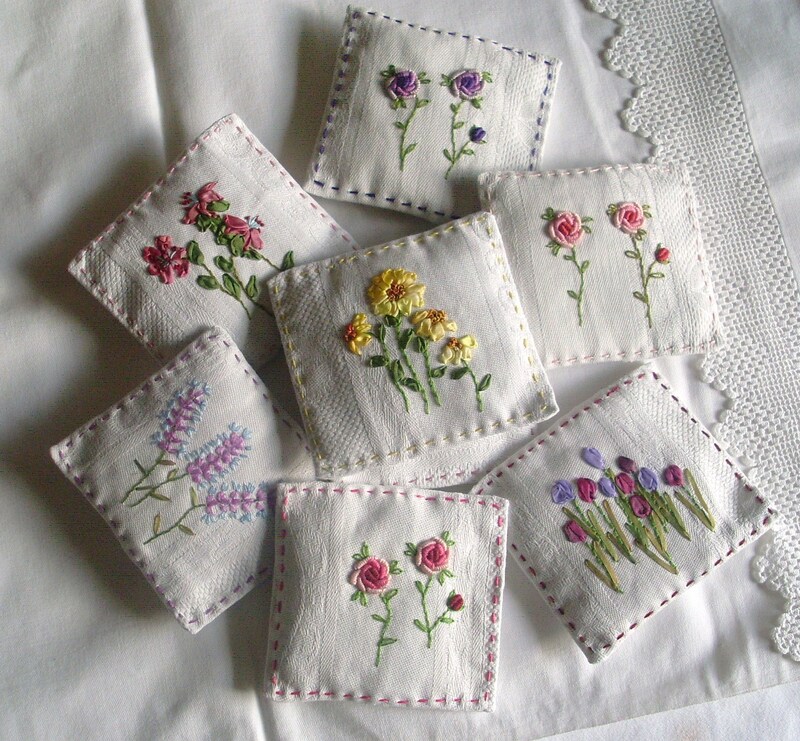 These beautifully hand embroidered lavender sachets would be a lovely gift for young and old and won’t break the bank! If you feel you can splash out a bit more why not take a look at the appliqued cushions which I individually design and make to a high standard. Really pleased you liked them. Many thanks to you and your Mum. Hope you will visit my website again soon! Thank-you. I hope you will keep visiting my site. Commissioned 2 cushions – beautifully made – great service – result! !